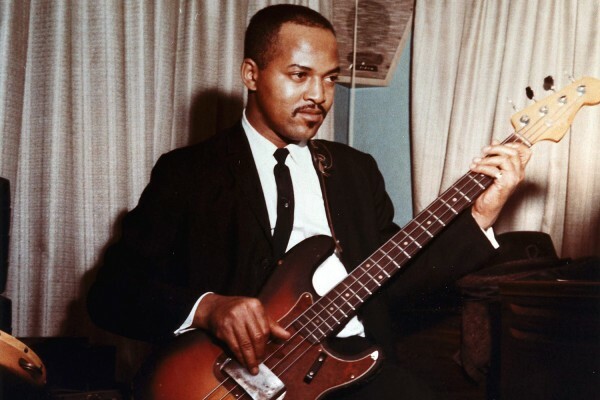 This wouldn’t be much of an “isolated bass week” without including the legend, James Jamerson. So here’s a (mostly) isolated bass track from the 1967 Four Tops hit, “Bernadette”. There’s some disagreement about whether this is the bass on the actually released single, or if it is an out-take from the Motown vault. Doesn’t matter to us… it is still great. This is great! Jamerson was and is the man! Young players these days forget the melody! What a great song. I miss the 60s. How do you make these isolated bass tracks? If it’s from the Standing in the Shadows CD set the bassist playing this is none other than Chuck Rainey. Not too shabby! The CDs that go with the book feature amazing bassists like Chuck, Bob Babbitt, Will Lee, Ready Freddie Washington, Marcus Miller and Gerald Veasley playing James’ basslines. Highly recommend this book! They’re taken from the multi-track master tapes. The bass was usually recorded straight into the desk to it’s own separate track but here it’s been bounced together with some other parts. 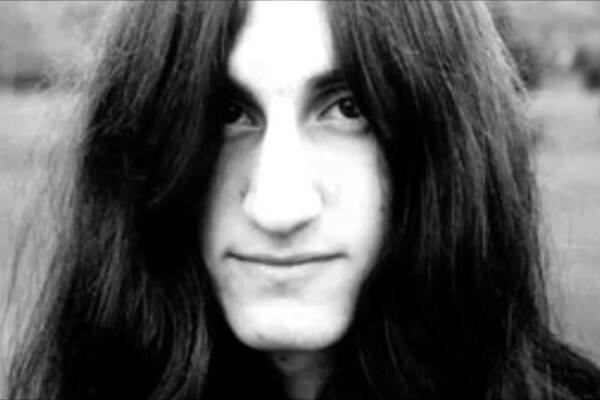 I listen to James and I think oh yeah, that’s where I got that riff from. He’s right at the heart of my playing. I LOVE Jamerson!! He was as important as any other aspect of Motown music, if you ask me. I did some research on him for a radio show last year. Found that he never changed his strings. This was really cool! Jamerson the Foundation for any bass player. And they certainly couldn’t do it with one finger. James was the man, PERIOD!!! Orson, I just spent 2 hours listening to isolated bass. Thank you for introducing this new time sink to my life. Funny how the rise of Larry Graham’s sound coincided with the demise of JJ’s sound. Producers wanted him to change his strings and brighten up his sound during the 70’s. He wouldn’t, so he didn’t work. Yep, It’s a shame they wouldn’t hire him because he wouldn’t be himself. The man. The Man Motown has so many great players the funk brothers. and not just Motown track, But others studios as well. This is really great,I’m glad I hit the button and heard this for myself…WOW I’m now a BIG FAN to NO TREBLE!!! Can we get some McCartney riffs–like from “Rain”? Still way cool!!!!!!! JJ didn’t slap…. 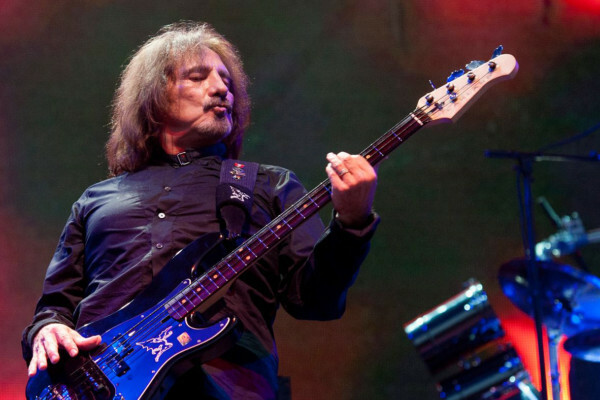 pop.or tap…No fancy effects….nada…..and never even changed his strings…Completely unheard of today…….He got right down deep in that groove and nailed it…They dont make bassists like him anymore……Truly a bassists bassist!!! For me he was the best!